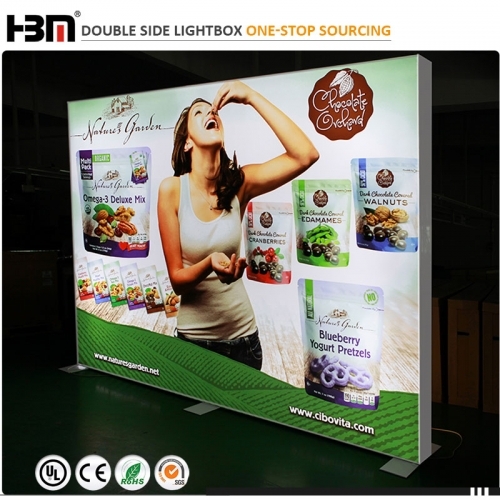 it is double side Indoor or outdoorsign board.it can be used in a large exhibition or promotion show and airport,subway,bus stop ect. 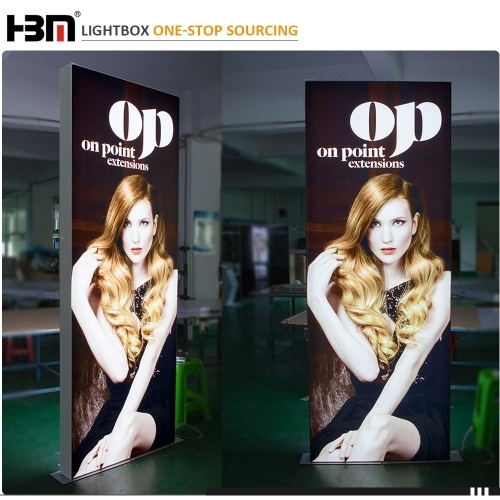 for advertising.it is aluminum profile frame with 80mm and micro groove textile fabric canvas.it is double sides face. 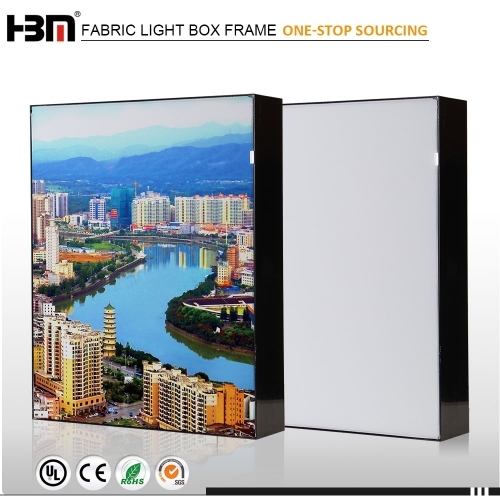 this product can be used for double face photo frame fabric light box.It can be no lighting and double face advertising achievements.its technology is powder coating,anodized,electrophoresis and so on.we have the service for high end customers. 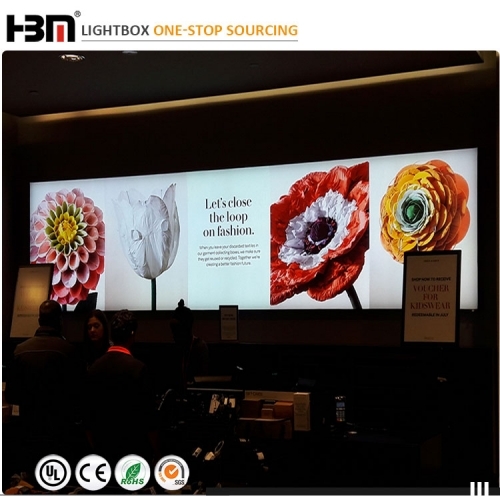 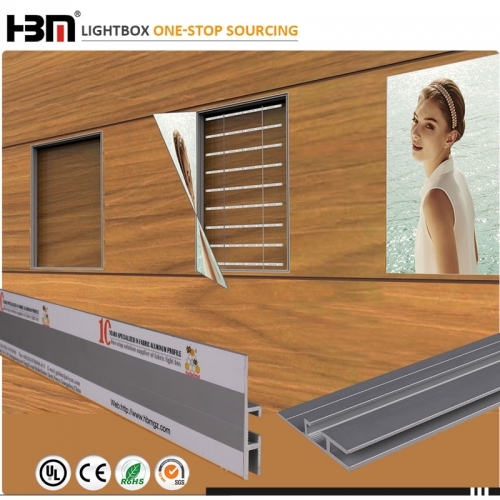 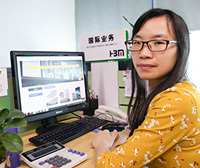 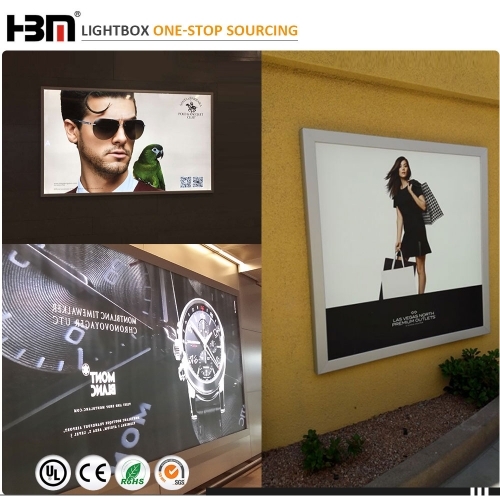 The HBMC-47.5 aluminum profile can be uesed for build-in wall single light box or the connecting aluminum support bar for the big size light box. 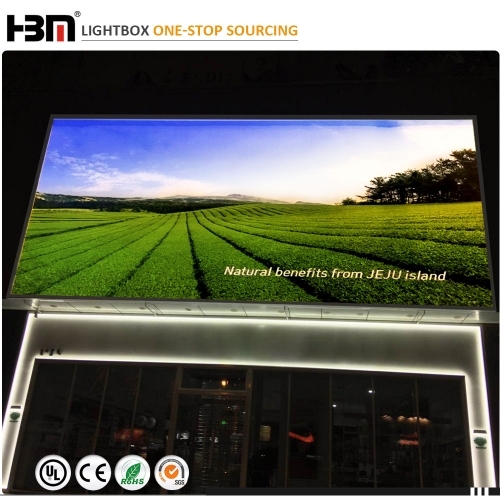 signage aluminum frameless SEG photography light box LED display is very popular for the exhibition trade show, because it is convenient and easy to install. 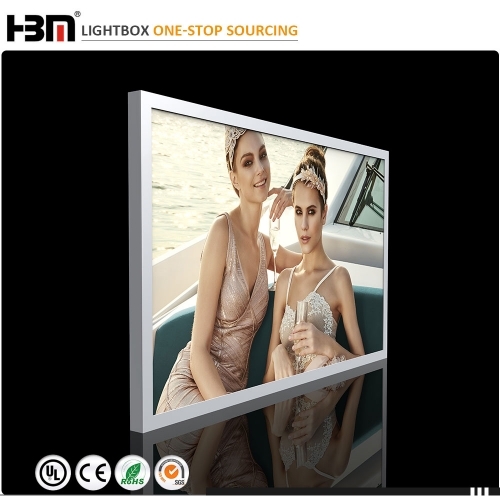 elegant and full colorfull display. 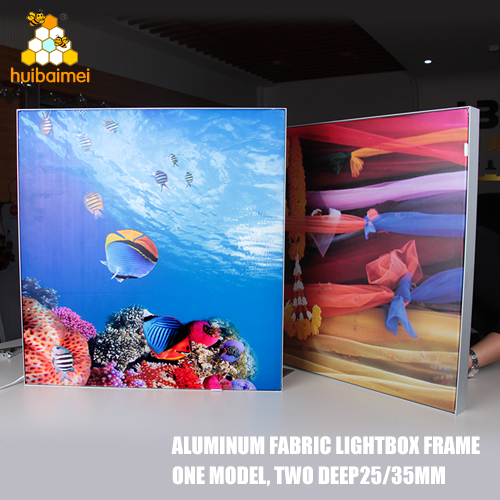 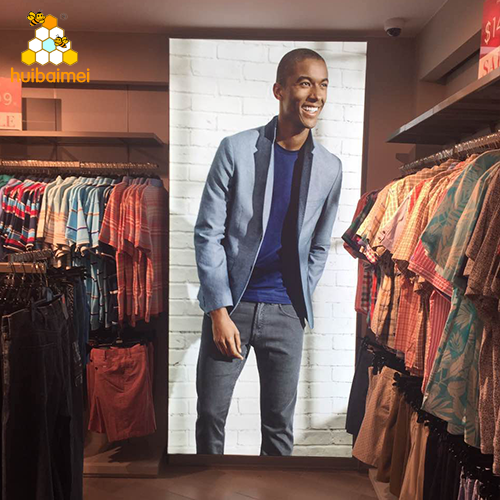 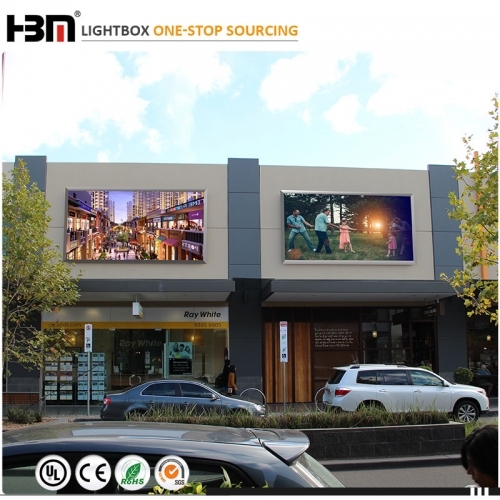 single side 25mm 35mm fabric light box, it is made of double side thickness used SEG aluminum profile and LED lattice light as backlit source. 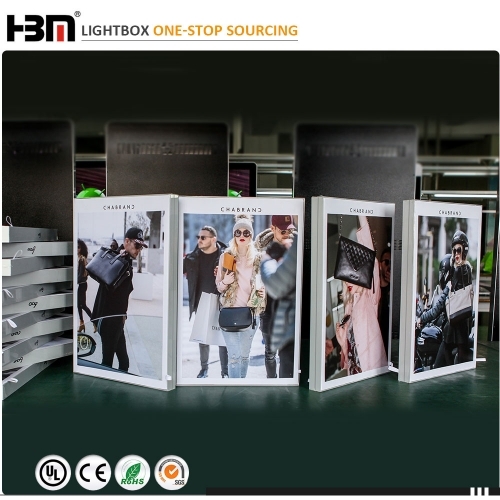 Non-lit is another advertising display option as aluminum photo frames.